David Cronenberg Talks TV Series Development at Venice Film Festival - Horror News Network - The Horror News You Need! 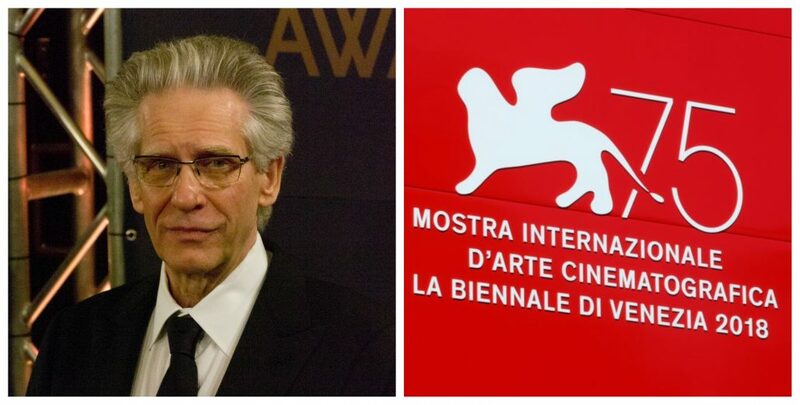 David Cronenberg- the influential writer/director behind such classic films as Scanners, Videodrome, The Fly, and Naked Lunch– is the recipient of this year’s lifetime achievement award at the Venice Film Festival. Variety reports that Cronenberg alluded to an upcoming “long-form personal TV project” he’s working on during a panel at the festival about the future of cinema, but he refused to offer any specific on the source material for the series or the network he’s working with. 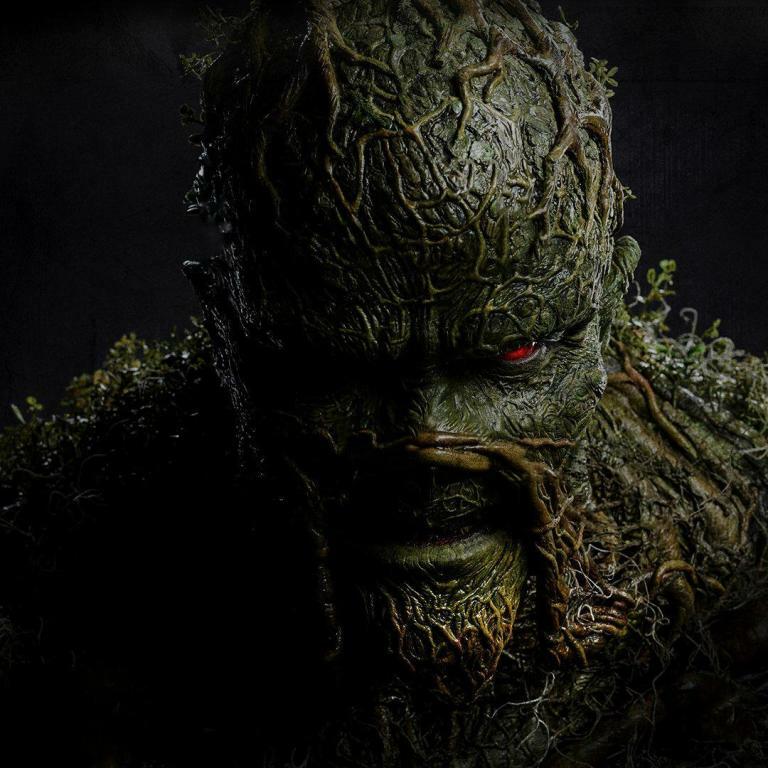 He simply said he, “can’t talk about it yet.” Oddly enough, we reported back in late July that Deadline announced that the source material would be Cronenberg’s 2014 novel, Consumed, and the network he’s working with would be AMC. Why Cronenberg would be so tight-lipped about these details more than a month later makes the whole story more mysterious than, well, the plot of a David Cronenberg movie! Is the television project he alluded to at Venice Film Festival the Consumed project at AMC? Or are we about to be treated to two David Cronenberg television projects? Only time will tell! The blurring line between film and television is likely the prime reason audiences can look forward to a television production by David Cronenberg. The television format has evolved so significantly over the past decade or so, and it’s become such a format where creative risks are often critically and financially rewarded, that some of the greatest writers, directors, and actors of our time are choosing it for their next project. We will be bringing you all the news on this story as it develops, so stay tuned to Horror News Network for all of the details on the upcoming David Cronenberg television project(s) as they break!